Video (Ken Webb) of Red Fox. According to the Millbury Historical Society and her obituary at the Rice Funeral Home, Martha B. Deering was the daughter of Georgia and Charles Deering, owners of the Ivy Corset Company. Rumor has it that President Theodore Roosevelt stayed at the estate at one point as a guest of her parents (not confirmed). Deering is recalled as an wealthy eccentric who was rarely seen around town. She was born in New York City, daughter of Charles M. and Georgia E. (Heintzellman) Deering, and lived here 70 years. 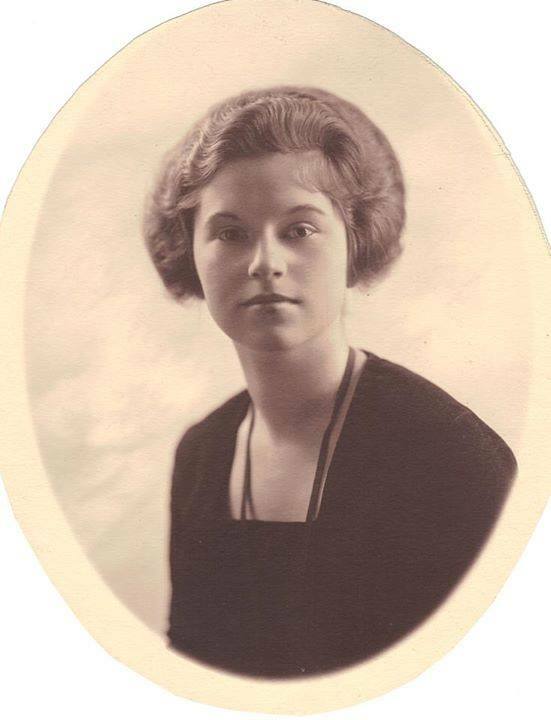 She graduated from the Bancroft School in Worcester and Miss Ely's School in Greenwich, Conn.
Miss Deering was a member of the Worcester Memorial Hospital Aid Society, and a volunteer for many years in the hospital gift shop. She was a member of the Grafton Historical Society. However, when she died in 1996 at the age of ninety-three, 155 acres of her estate off Riverlin Street were turned over to the Commonwealth of Massachusetts for hunting, fishing, and passive recreation, a far better legacy for Millbury’s Mysterious Martha.